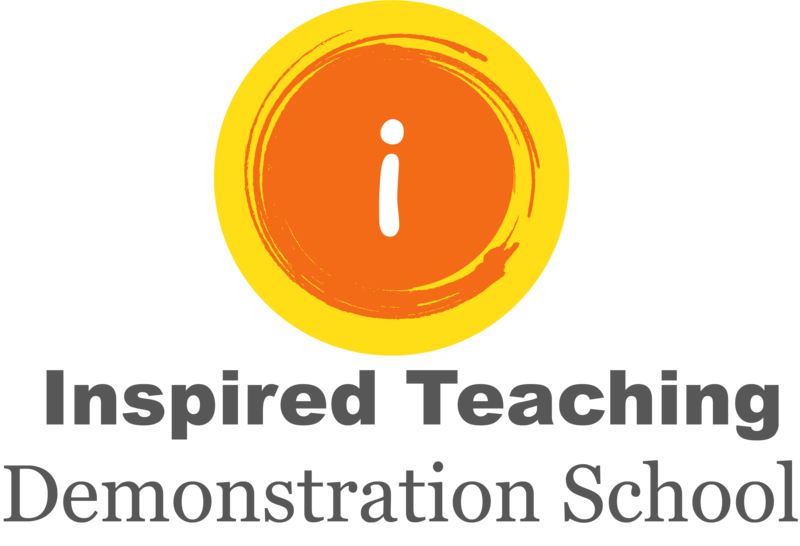 At the Inspired Teaching Demonstration Public Charter School, a professional learning community of master teachers and teacher residents ensures that a diverse group of students achieve their potential as accomplished learners, thoughtful citizens, and imaginative and inquisitive problem solvers through a demanding, inquiry-based curriculum. 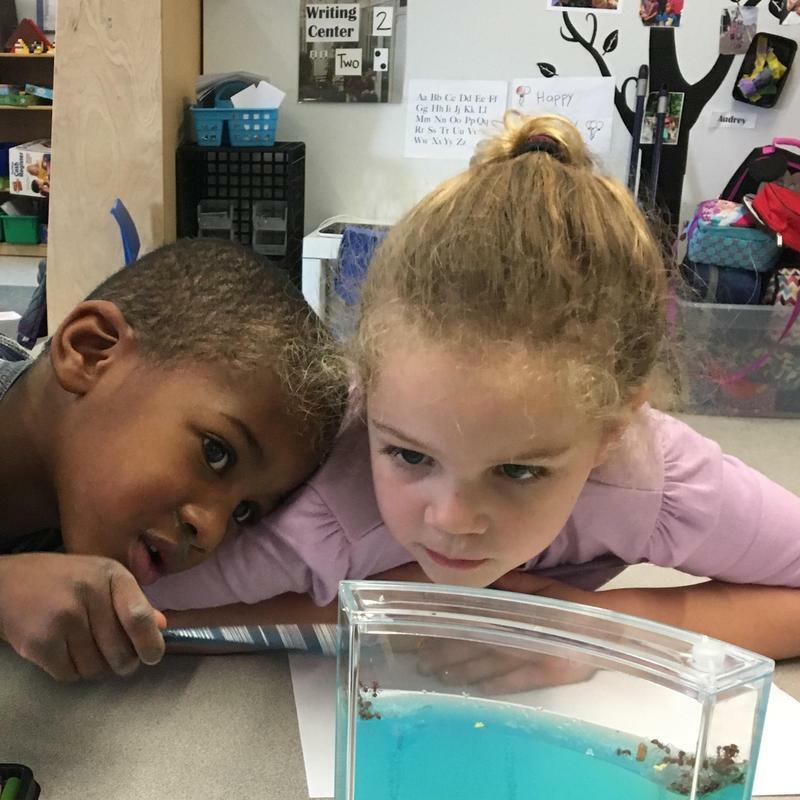 The standards-based curriculum and student goals are centered on the 4 I’s: Intellect, Inquiry, Imagination, and Integrity. 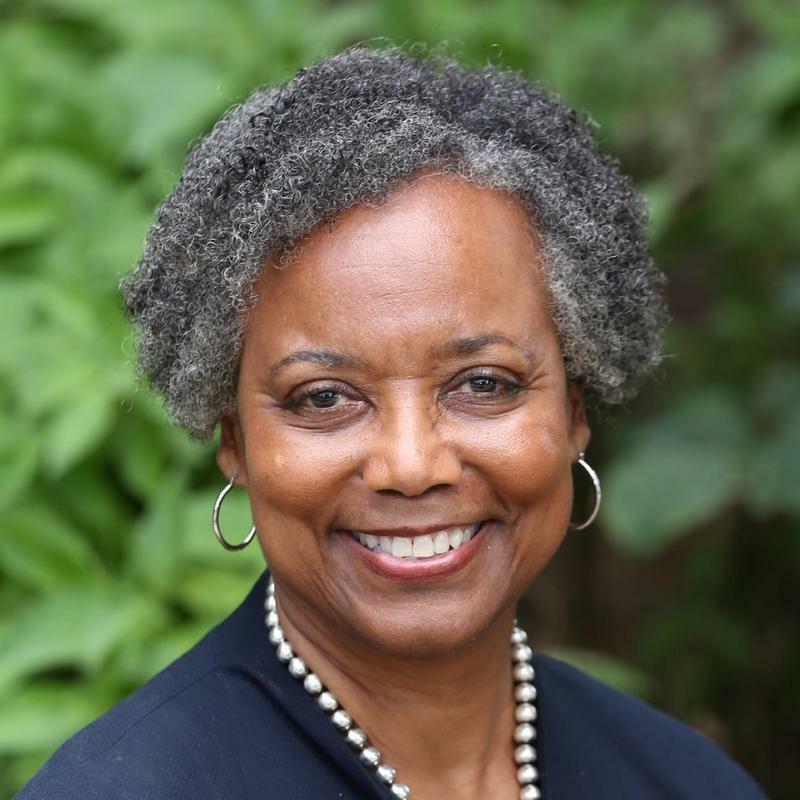 Deborah Dantzler Williams shares with a wide audience key aspects of what makes our school unique . 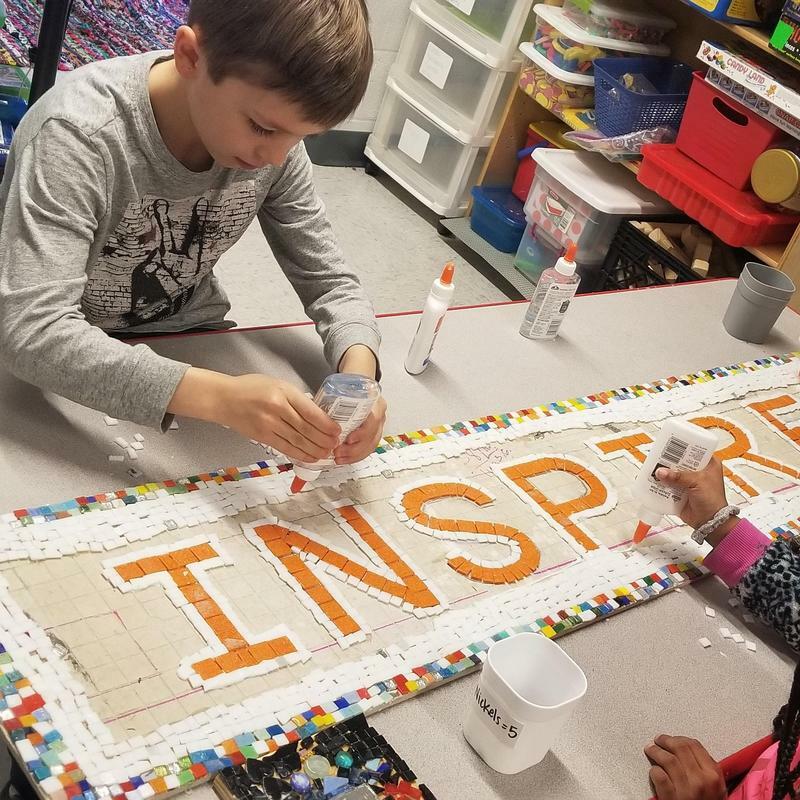 Amanda Fasciano is a middle school teaching resident through the Inspired Teaching Residency Program. 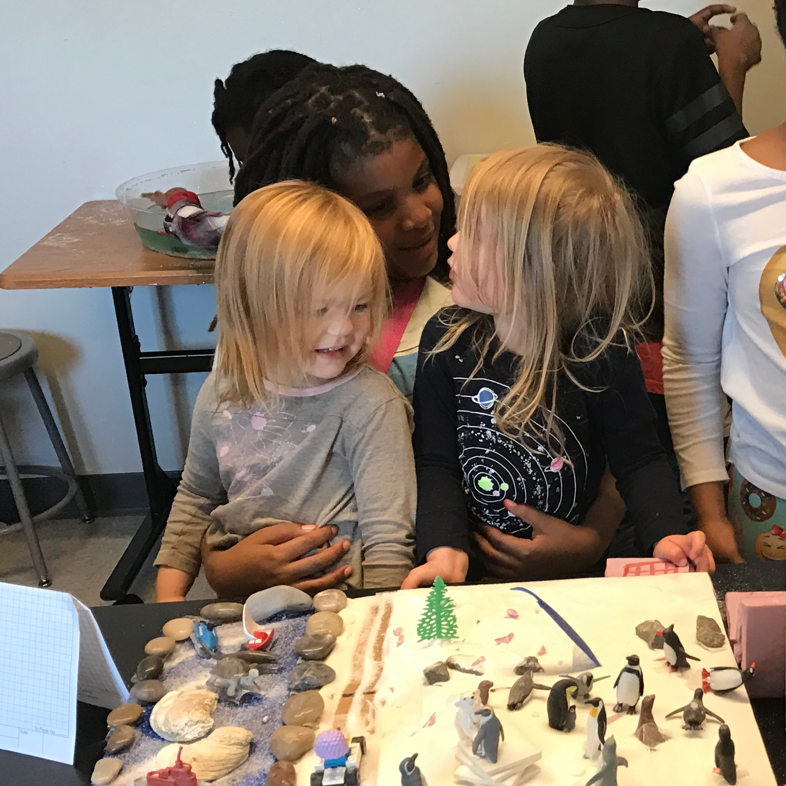 New to the classroom this year, Amanda shares what she has already observed from lead teachers and students about engaging projects. 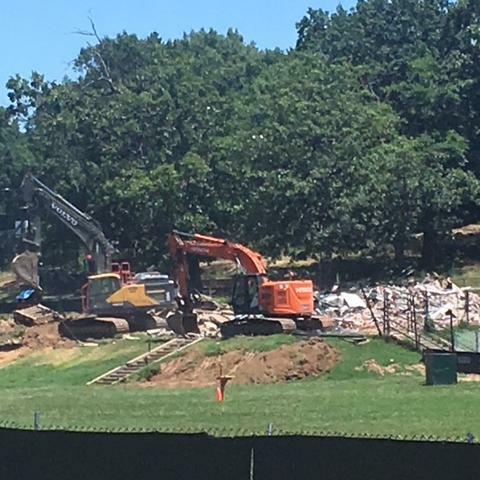 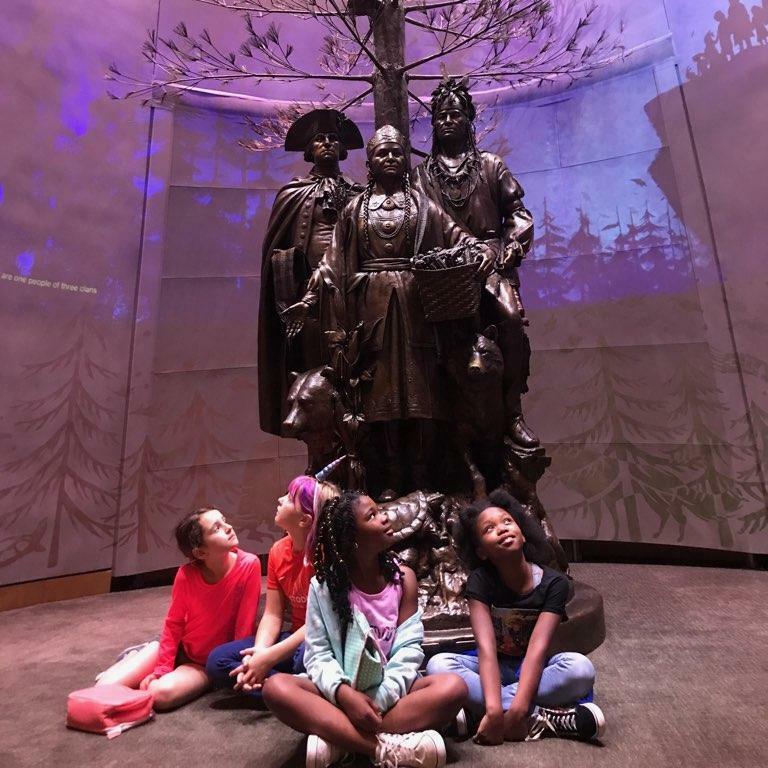 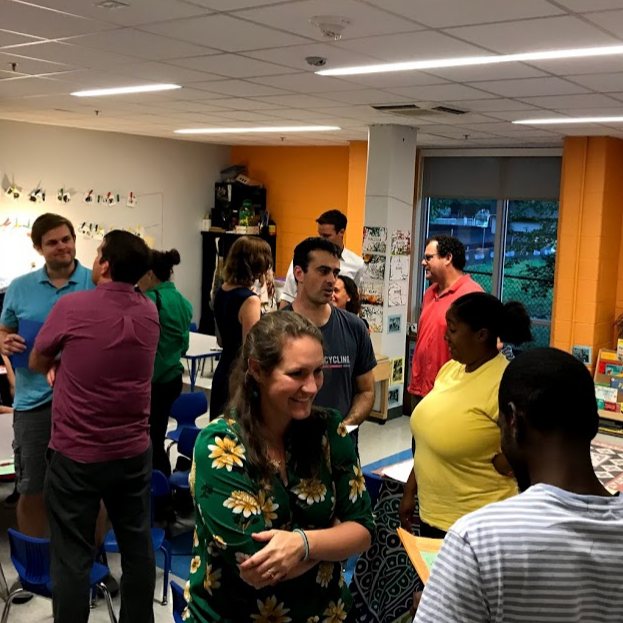 Instructional coach Ben Frazell explains the most wonderful time of the year at ITDS, a weeklong opportunity for students and adults to dive deep into a topic of learning outside of the normal academic program. 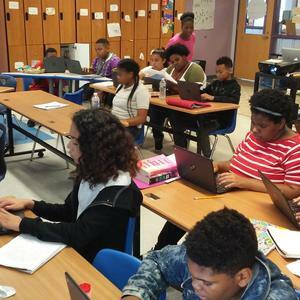 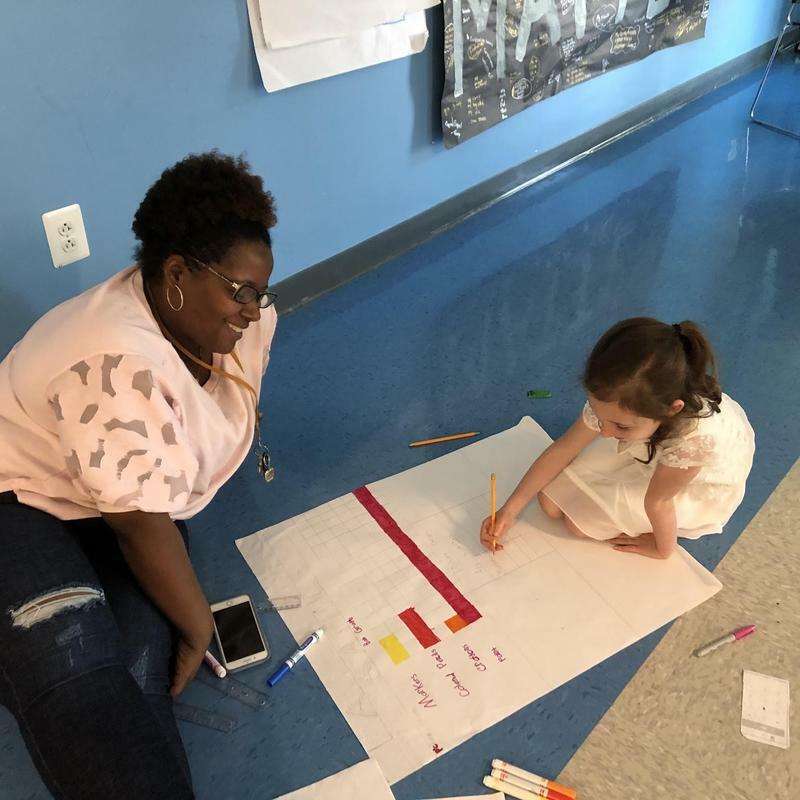 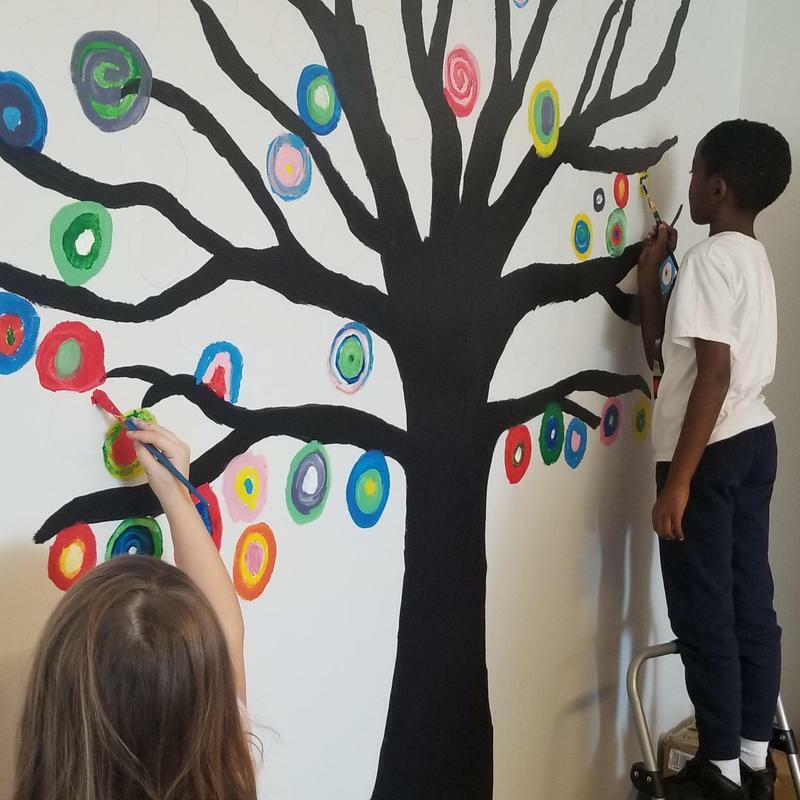 Sara Bailey, of the Astra Center for Innovative Education, reflects on her visit to ITDS in her latest post, noting how students "...took themselves seriously, asked about what they wanted to know, and seemed incredibly confident." 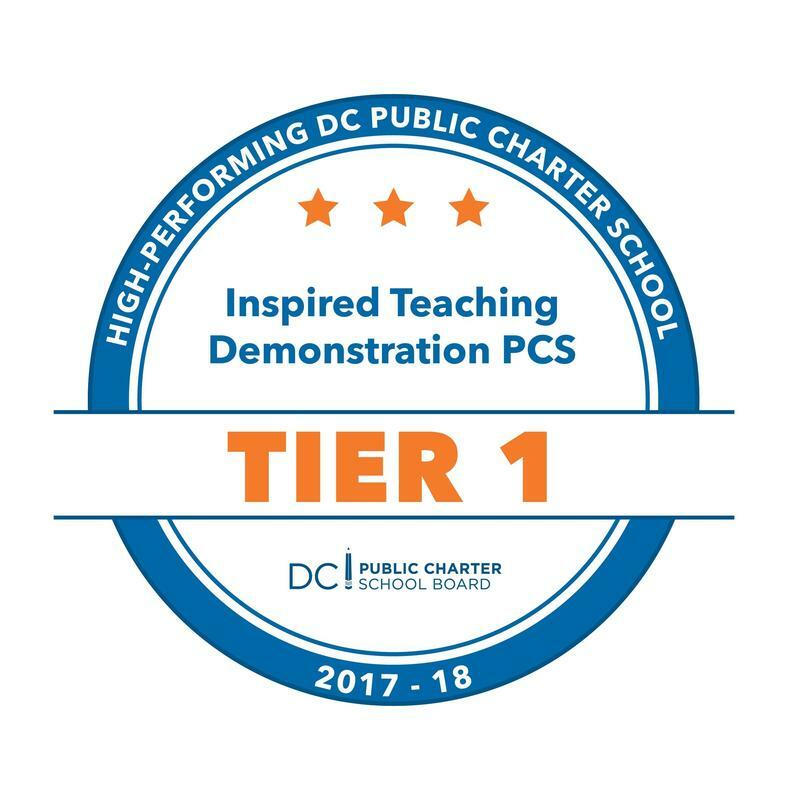 Inspired Teaching Demonstration School is again ranked as a Tier 1 school by the DC Public Charter School Board. 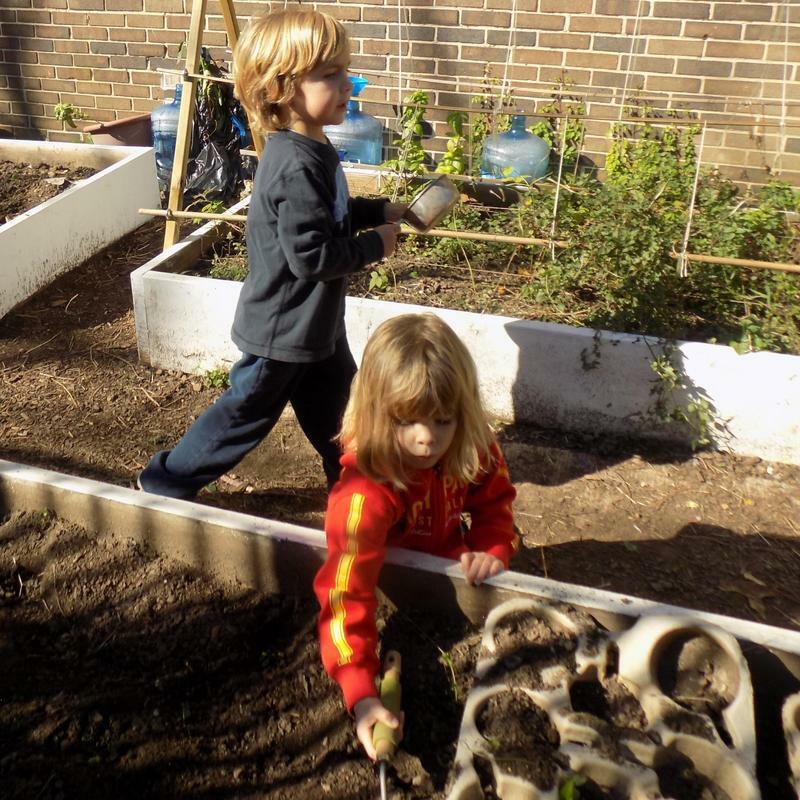 Connie Brown, prekindergarten teacher talks about the value of cultivating Earth stewardship among our youngest learners. 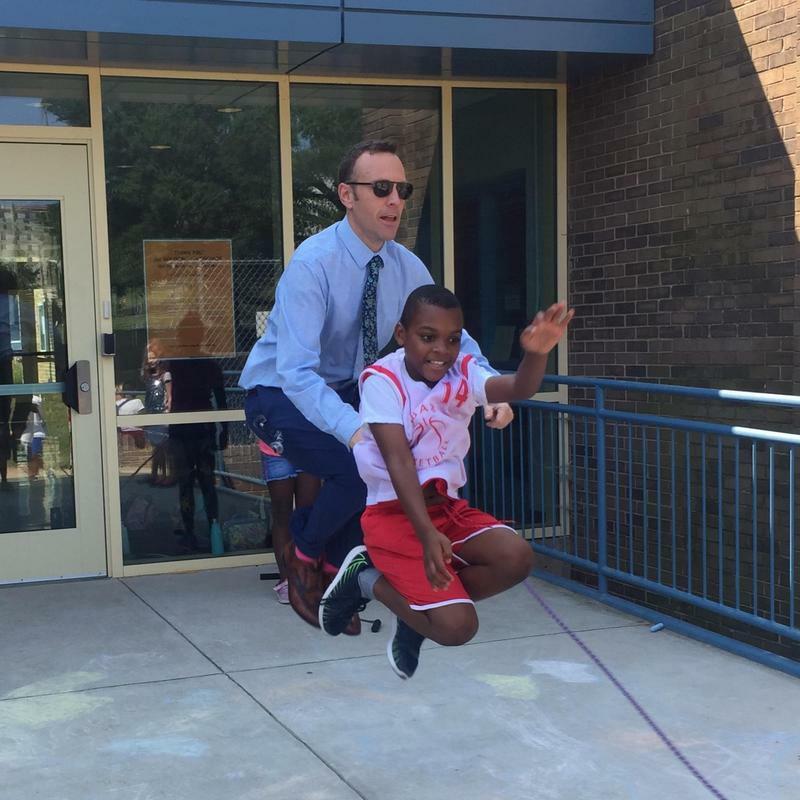 Tamas O’Doughda, middle school English teacher at Inspired Teaching Demonstration Public School, writes about the importance of believing that all students are capable of achieving much more than we may expect. 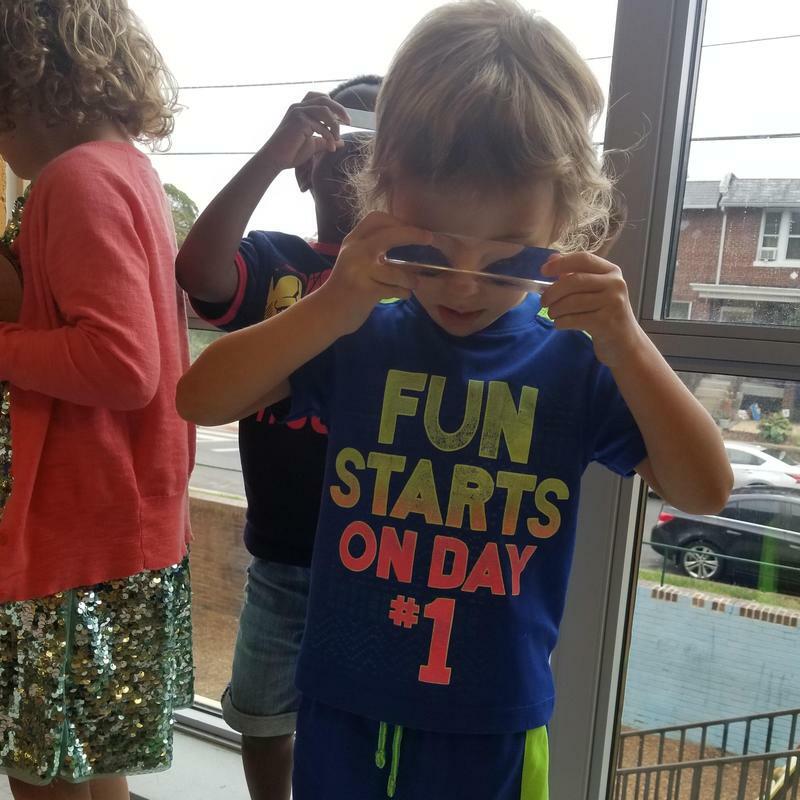 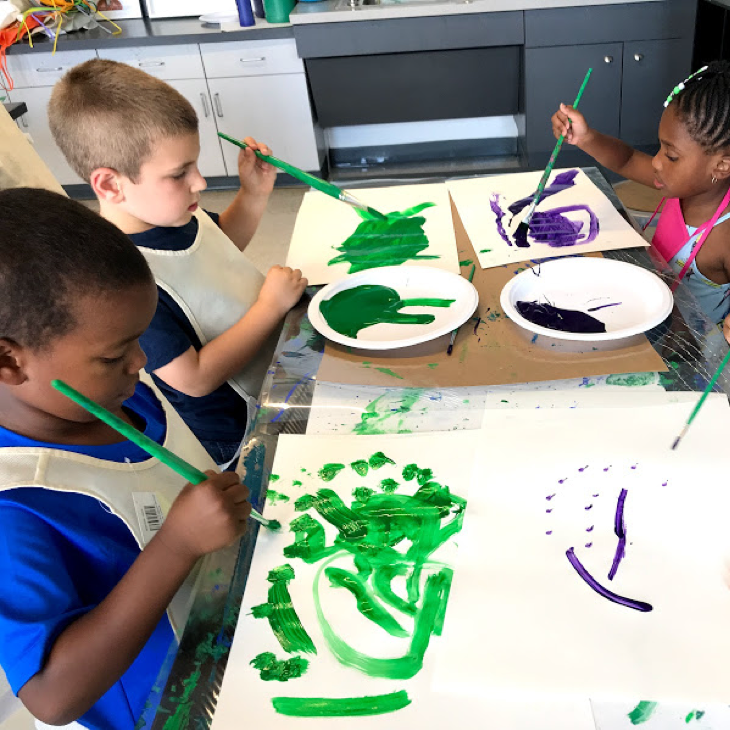 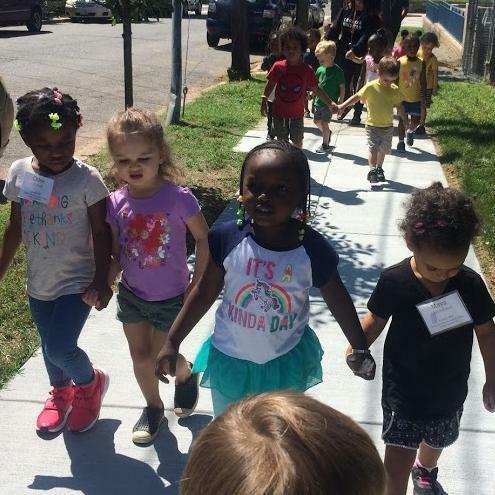 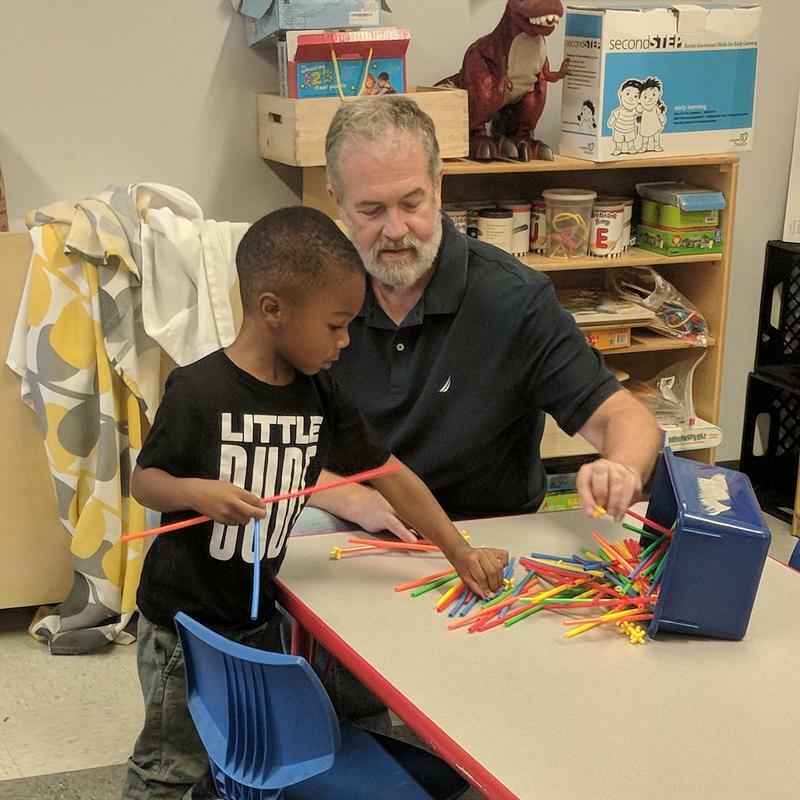 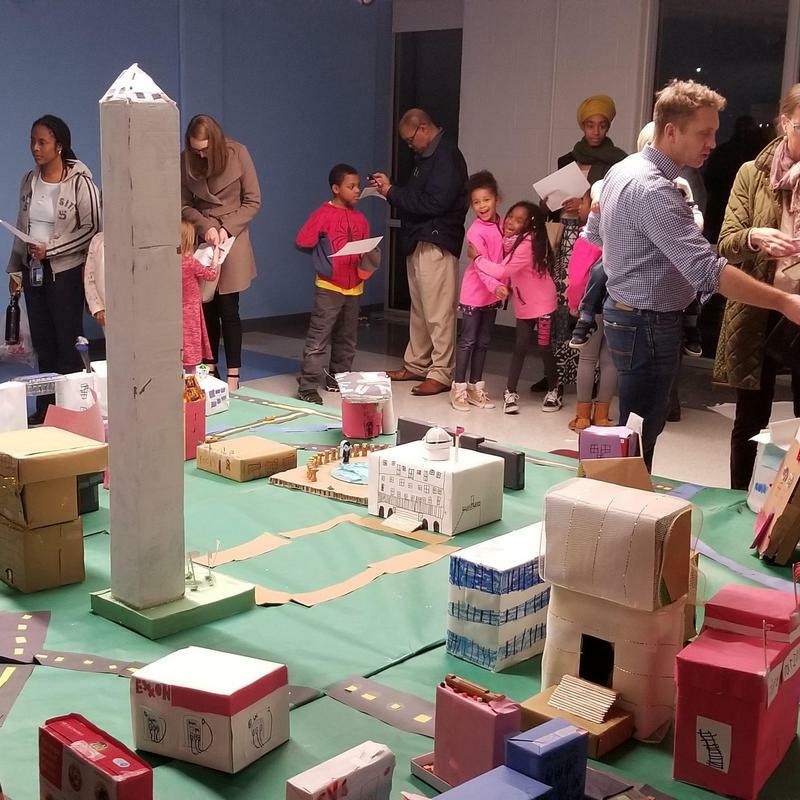 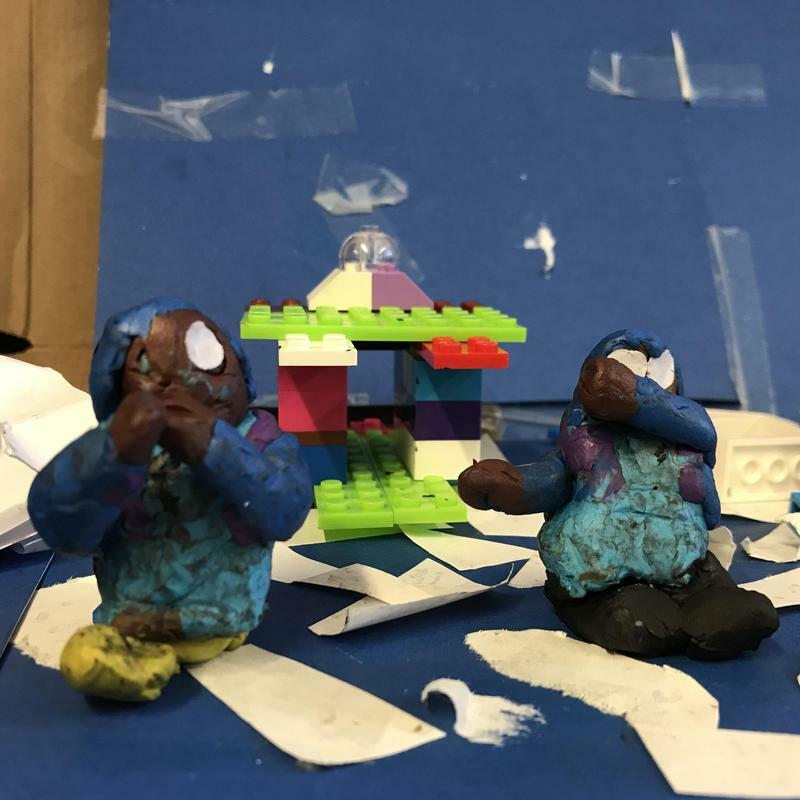 Maureen Ingram, founding preschool teacher at Inspired Teaching Demonstration School, shares the world of wonder and curiosity that preschoolers experience in the neighborhood.